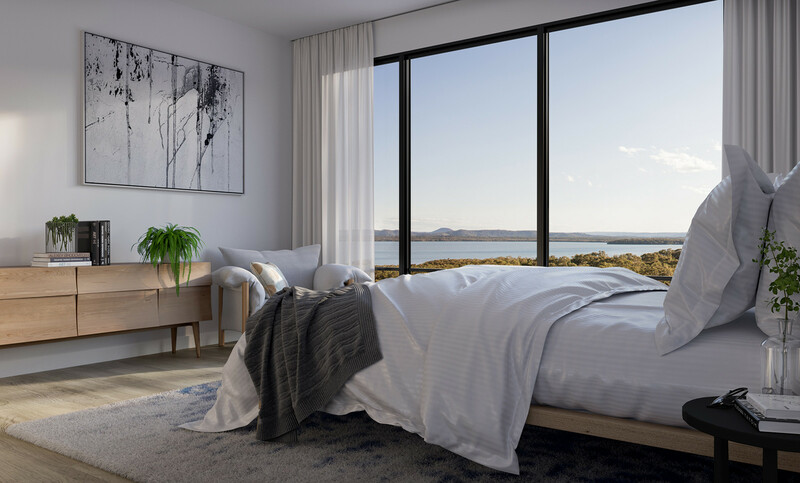 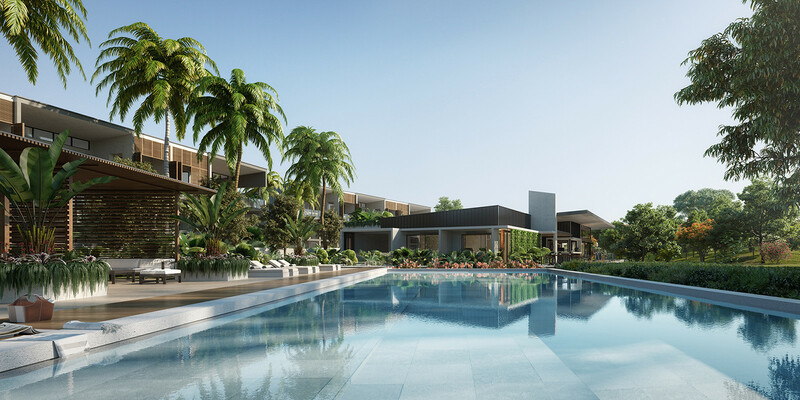 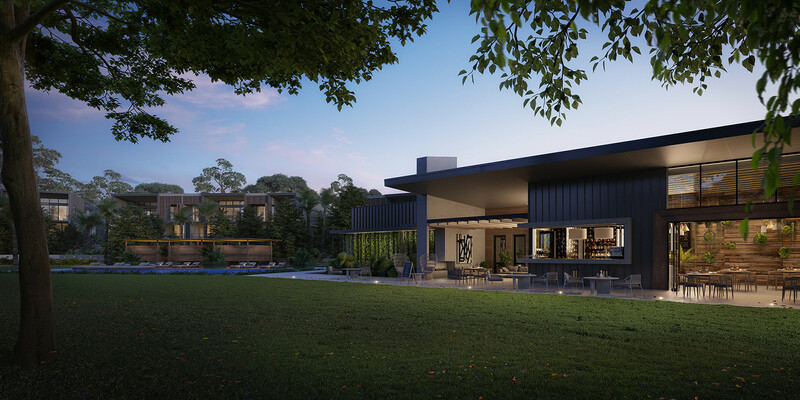 PARKRIDGE is Noosa’s hidden treasure, an opportunity never to be seen again in one of Australia’s most majestic locations. 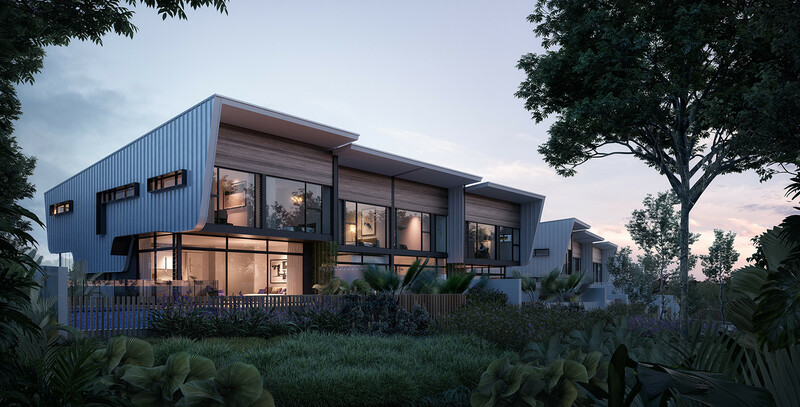 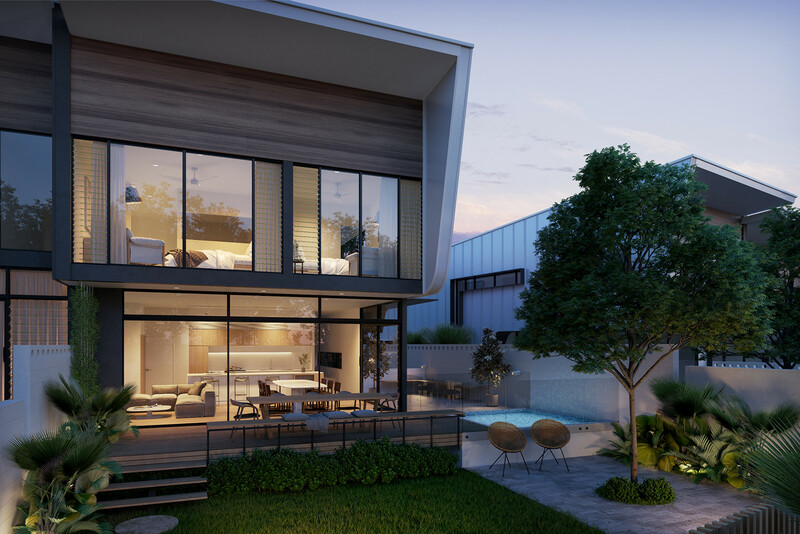 A range of quality residences surround exceptional amenity, a serene address to live the life you’ve always dreamed of. 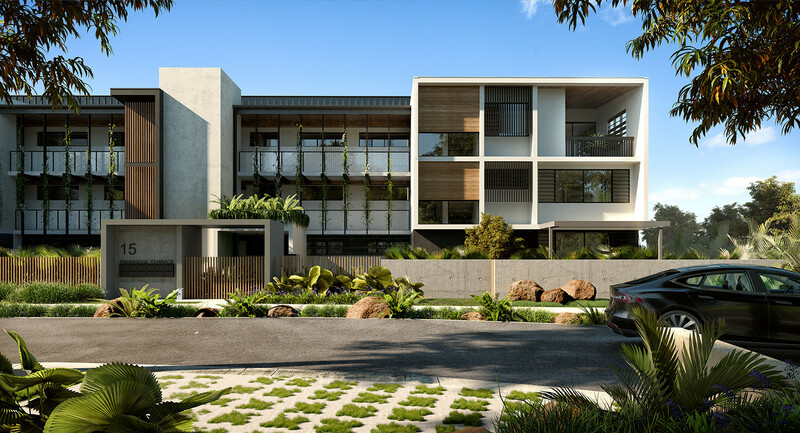 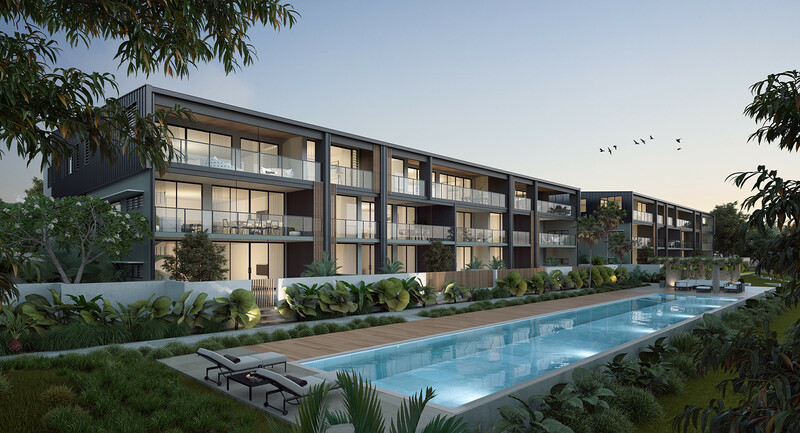 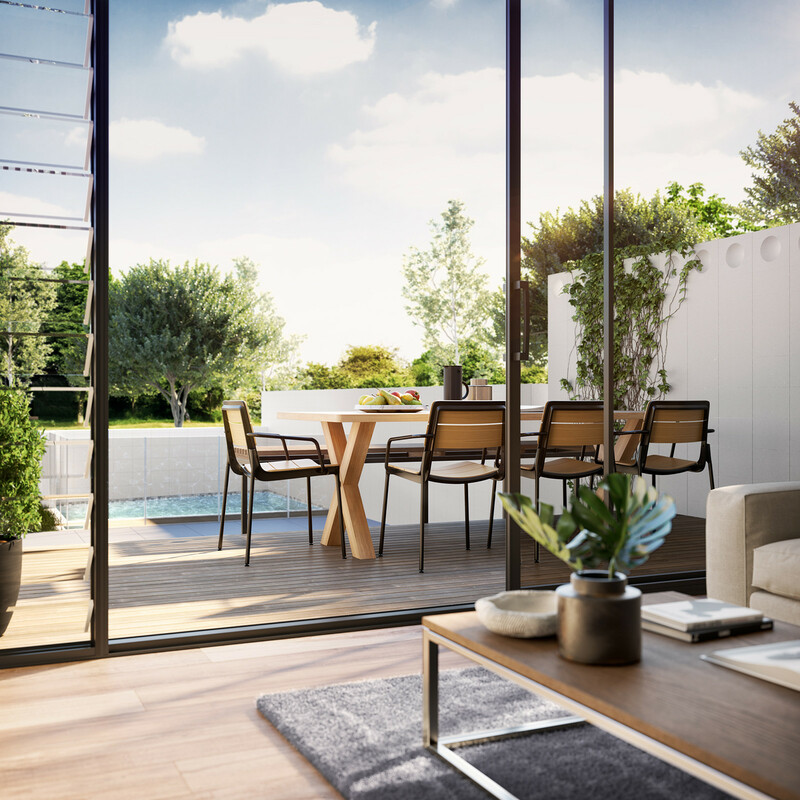 For growing families, downsizers or those seeking a holiday home, Parkridge delivers tranquil living just minutes from the best of Noosa.